Vote For A Charity To Benefit From The NOi!SE “Mass Apathy” Single! You spoke up, and we listened! 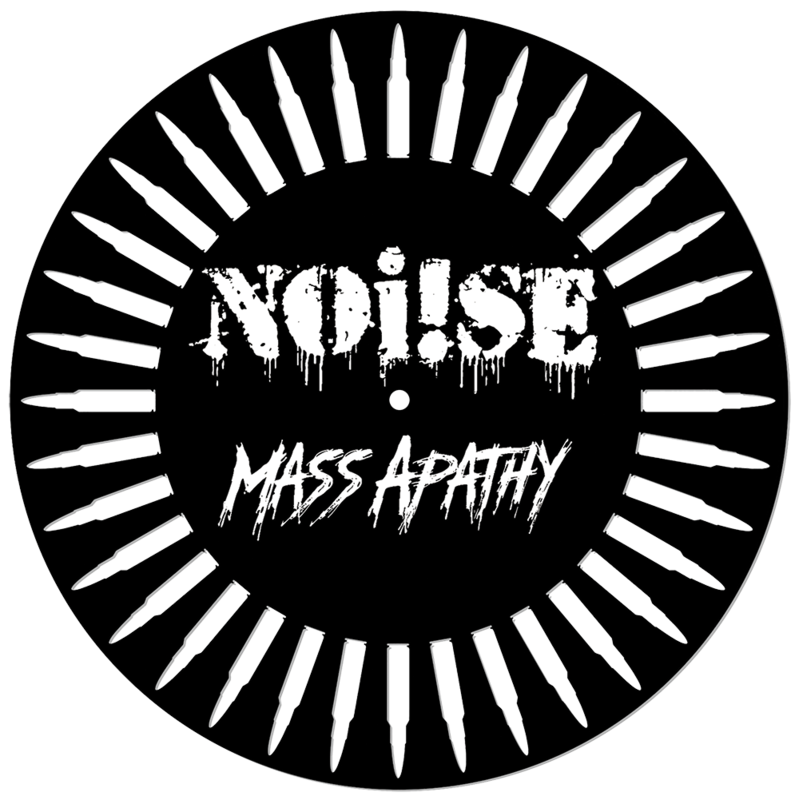 Last month, in conjunction with NOi!SE, we announced that nominations were open for charities to benefit from the proceeds of the sales of “MASS APATHY,” the brutal new single featuring guest vocals from SKINHEAD ROB (TRANSPLANTS/RANCID), which loudly calls for action on the epidemic of gun violence against America’s children. The single was released to record stores on Black Friday, and is now available in the PIRATES PRESS RECORDS WEBSTORE. Ultimately, 5 charities will be chosen as beneficiaries, based entirely upon voting from fans, and these will be announced at a later date. Neither the band nor the label will be endorsing or promoting any particular charity over any other. The record itself has a ring of bullets milled out, and the audio cut at 45 RPM inside that ring. The B-side and the clear poly sleeve are both silkscreened to really bring it all over the top and present a piece of art that will really blow some minds! We firmly hope that the attention and fundraising this record is sure to garner might inspire many more artists and labels to use Record Store Day releases as a platform to benefit worthy causes. CLICK HERE TO VOTE FOR THE CHARITY OF YOUR CHOICE! **NOTE: Only ONE vote per email address.